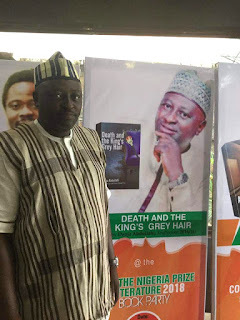 Denja Abdullahi, is the current National President of the Association of Nigerian Authors (ANA) who was reelected for the second term last year at the Annual International Convention of ANA in Makurdi, Benue State. He was first elected in November 2015, at the annual convention in Kaduna. Today, he is arguably the most prominent ANA official the association ever had having been in ANA executive council without a break since 2001 when he was elected an Ex-Officio member. He is leading ANA through some radical transformations all in a bid to strengthen the Association to regain its glory and perform its role as the biggest writers association in Africa. A poet, playwright, literary essayist and culture technocrat, he was born in August,1969 at Idah, Kogi State but hails from Agbaja in Lokoja Local Government Area of Kogi State, Nigeria. Denja has been writing poetry since his days as a student of English and literature at the University of Jos, Nigeria where he graduated as the best student of his set in 1990. He bagged his Masters in Literature-in-English at the University of Ilorin in 1992. Subsequently, his poems and other literary pieces have featured in various anthologies among which are A Volcano of Voices (1999), Uncle Bola’s Promise (2003), Confluence Blues (2004) Abuja Acolytes (2000) Five Hundred Nigerian Poets (2005) Camouflage (2006)Crossroads(2008) Pyramids (2008),Fireflies(2009), Agogo(2009) and in several other newspapers, reviews, journals and magazines. His first published poetic volume Mairogo: a Buffoon’s Poetic Journey around Northern Nigeria (2001) received honourable mention for the prestigious ANA/CADBURY 2001 Poetry Prize. Denja Abdullahi published two poetry volumes in 2008, The Talking Drum (February, 2008) and Abuja Nunyi (This is Abuja)(May,2008). His other published works are A Thousand Years of Thirst (2011), Hajj Poems (2014) and Death and the King’s Grey Hair and other Plays (2014). He also co-edited the book Themes Fall Apart But The Centre Holds, published in 2009 in commemoration of the 50 years Anniversary of Chinua Achebe’s Things Fall Apart, which was celebrated worldwide in 2008 and Arrows or Gods? Critical Essays on the Leadership Question in Chinua Achebe’s Arrow of God published in 2017. 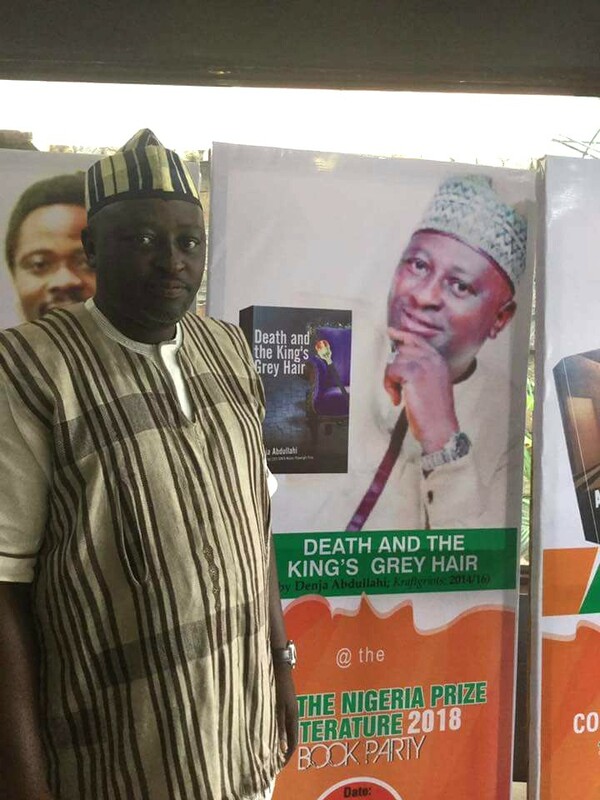 Denja Abdullahi has served on several Executive Council positions in the Association of Nigerian Authors (ANA). 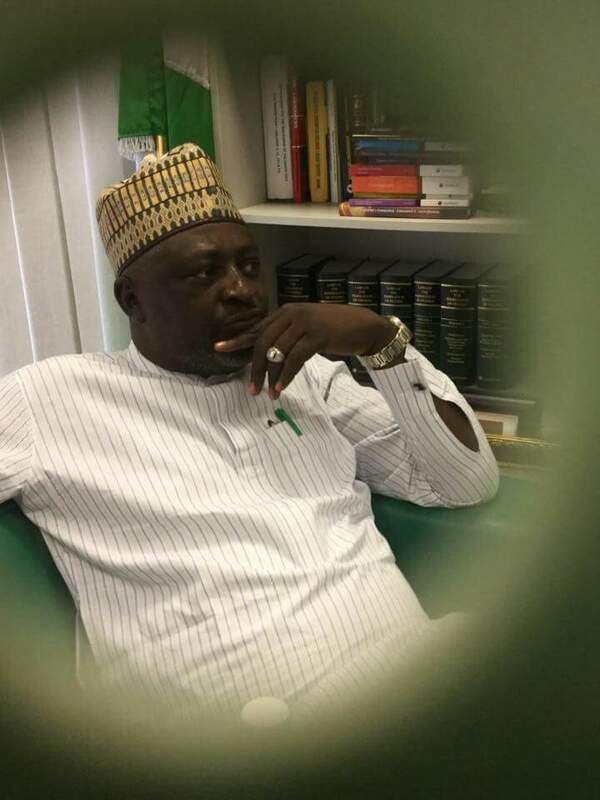 He was the founding Chairman of the Kebbi State chapter of ANA from 1993-1998 when he was lecturing at the Waziri Umaru Federal Polytechnic, Birnin-Kebbi. He also held several positions at the Abuja Branch of ANA at various times between 1998 and 2001; and was Ex-officio at the National level (2001-2003), Assistant General Secretary (2003-2005) General Secretary ( 2005-2009) Vice President (2011 -2015). As the General Secretary of ANA, Denja Abdullahi helped to organize literary activities of all kinds in Nigeria amongst which were the 20 Years of The Nobel Prize International Colloquium held in honour of Wole Soyinka in 2006, The 50 Years of Things Fall Apart Celebratory Activities Across Nigeria in 2008, The Abubakar Imam and Adebayo Faleti International Colloquia on Promoting Writing in the Indigenous Languages held in Kaduna, July 2009 and in Ibadan, August 2009 respectively. He was the Manager, Operations, Abuja Carnival in 2009, having consulted for the Carnival since its inception in 2005. 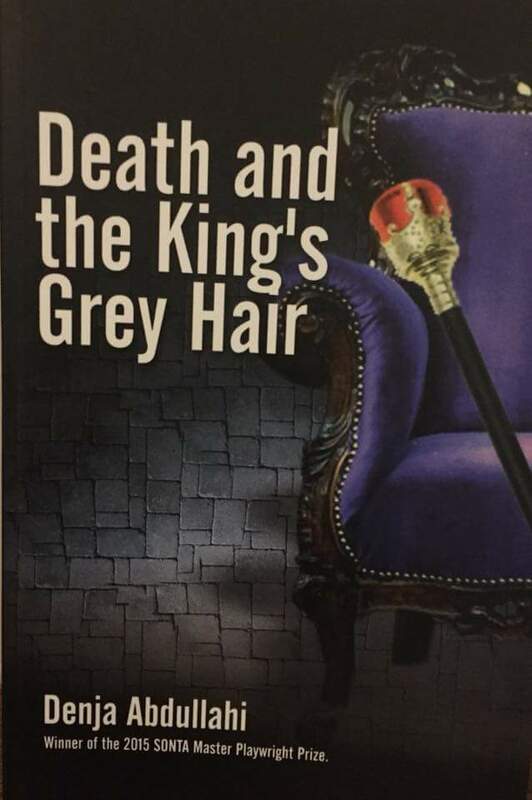 In 2015, Denja Abdullahi’s play Death and the King’s Grey Hair won the SONTA/Chris Iyimoga Master Playwright Prize. 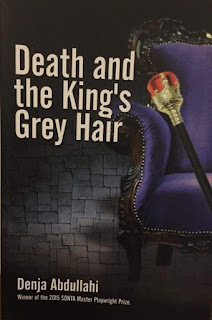 The book has been shortlist for this year's NLNG Literature Prize for Drama. Apart from teaching and other public service vocations, he has also practiced active journalism with The News/A.M News/Tempo group in the mid 1990s. As a playwright and theatre director, Denja Abdullahi transferred his service in 1998 to the National Council for Arts and Culture, Abuja- Nigeria where he presently works as a Director, Performing Arts. He has attended international literary festivals and residencies in Ghana, Zimbabwe, Senegal and South Korea. He is a UNESCO certified expert and facilitator on Intangible Cultural Heritage of Humanity.